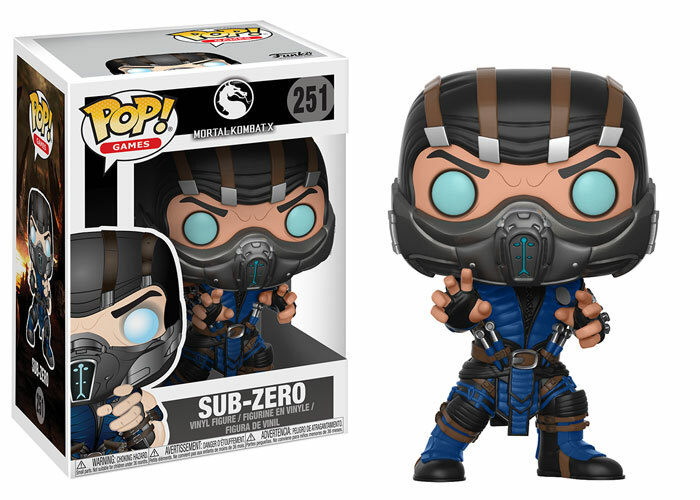 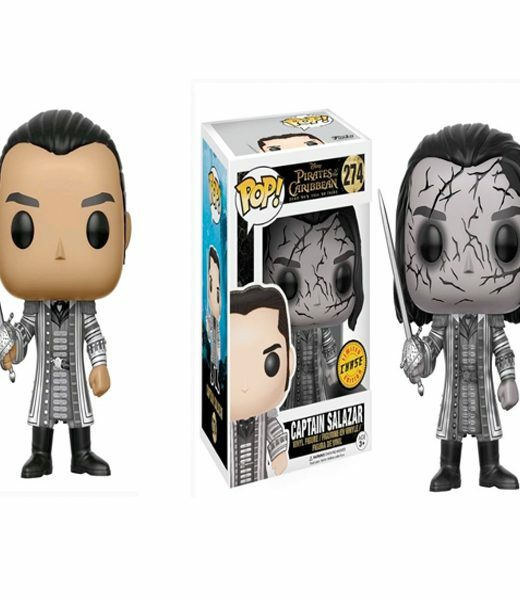 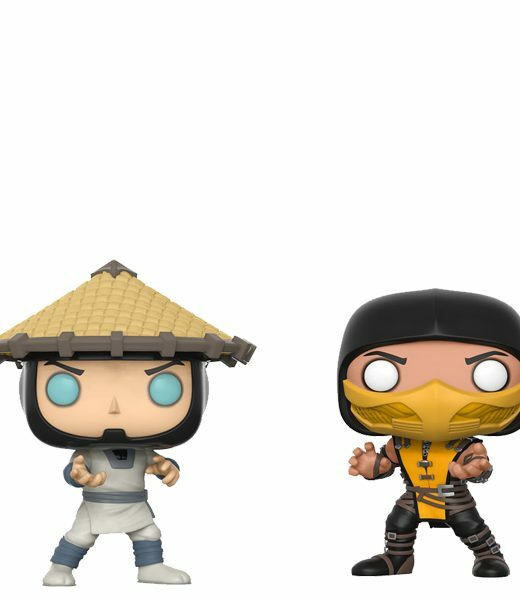 Mortal Kombat is now receiving the Pop! vinyl treatment! 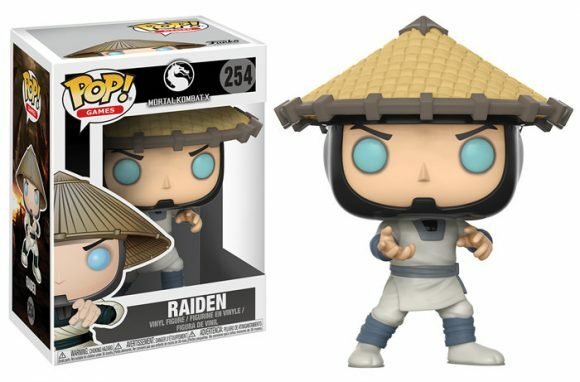 Scorpion, and his nemesis Sub-Zero, in addition, Raiden with his recognizable coolie hat! 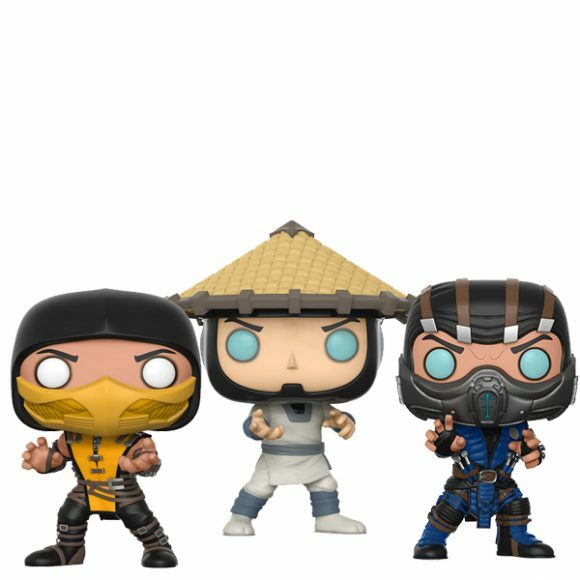 Now is your chance to grab all three together! 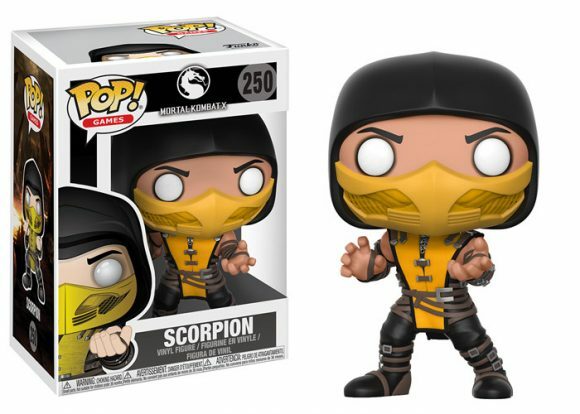 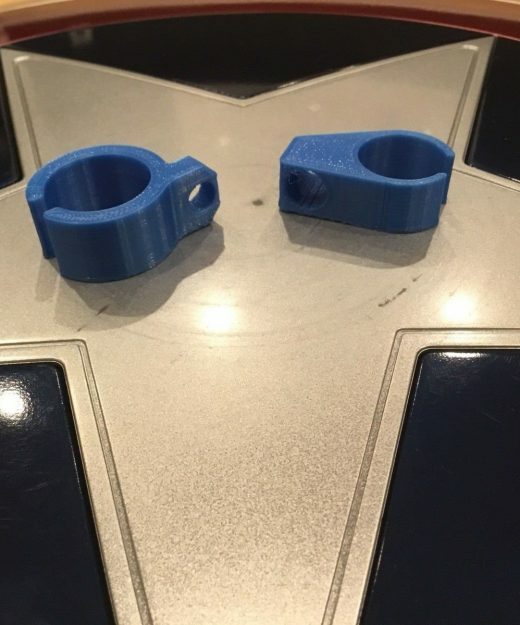 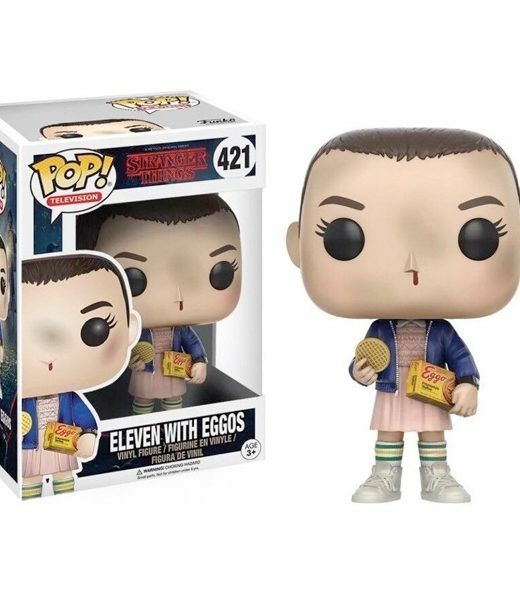 Collect yours TODAY before they are gone!